1-0. That’s what the Rebels have been preaching for weeks. Every week go 1 and 0. 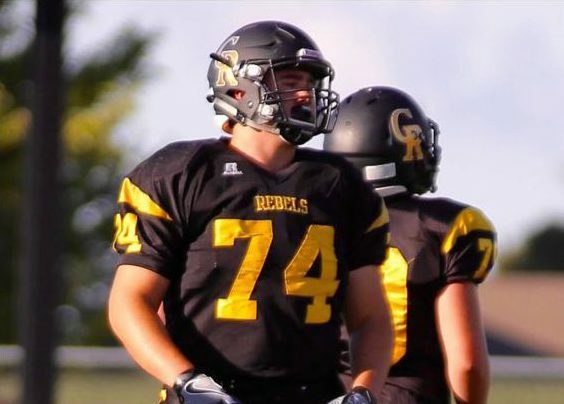 We had the chance to talk to Junior Rebel Lineman and area stand-out athlete, Dominic Perry to discuss his mindset heading into week 10. As well as his favorite video games, and what his future holds. All this week on Rebel Player Profile.